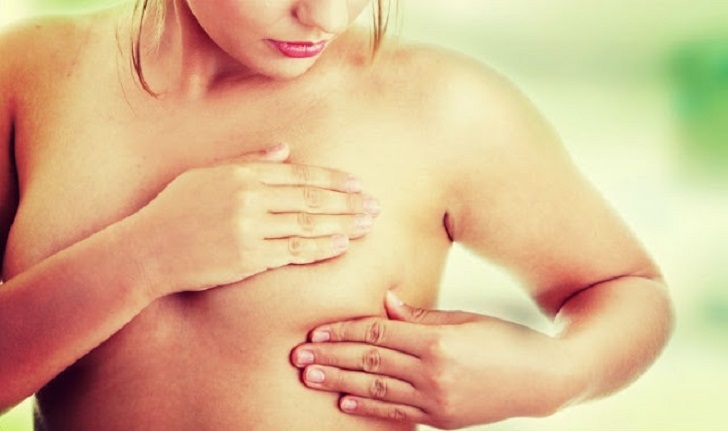 Following the medical evaluation, the majority of women will not have breast cancer. All they need is reassurance, and further review should any symptoms recur. Should cancer be diagnosed, referral to a specialist center must be done immediately. Breast cancer treatment centers have teams of specialists and the resources required to provide optimal treatment, ensuring the highest chances of cure. After completing treatment, ongoing follow up is required to detect any recurrence. And in rare cases, early screening of family members may be advised.